The three compositions on Gyre were formed from varied location-based sound actions, which were then processed and composed in the studio. 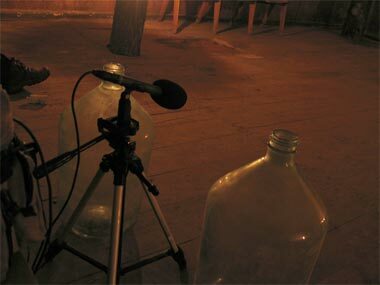 These acoustic recordings bear the trace of empty barns, forests, fields and hills. Material origins of wood, glass, air and metal are transformed into abstraction. The result balances tangibility with disassociation, focused microscopy with breathy expanse, and raw physicality with ghostly glimmer. Cast sources recorded at Bard studios, Annandale-on-Hudson, NY, summer 2005 by SN. 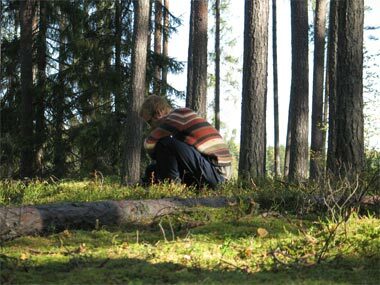 Material for Weald and Furl recorded in Mooste, Estonia autumn 2005 by JG/SN. 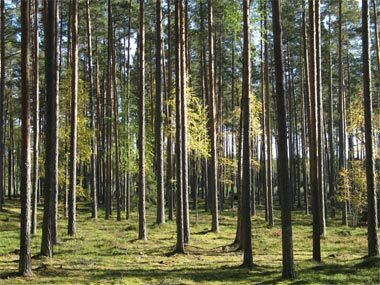 Additional material for Weald recorded in Saaropera, Estonia by JG (with mnortham and Hitoshi Kojo). First mix of Gyre presented as 4 channel sound piece for Correnti Sonore 05, Tarcento Italy. This is the point where sound art and traditional Western composition slowly converge. Thank god for the internet! Let’s forget about those cultural pessimists for a while, who see the free dissemination and publication of art as a problem, not a blessing. But aside from the question, whether there can ever be too much music, the digital data highway has allowed for some collaborations, which would never have seen the light of day only two decades ago. Such as with Seth Nehil and John Grzinich, who have kept their artistic bond intact, despite putting it to a strong geographical test. With Nehil residing in Portland, where, among other activities, he publishes the “FO A RM” magazine on sound art and Grzinich working at the center for art and social practice in Estonia, the distance between them on the map has never been bigger. 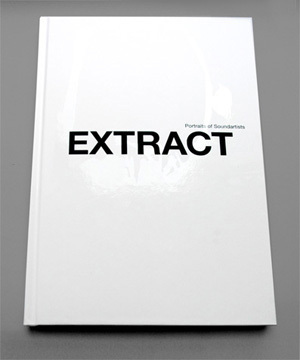 Yet the homogeneity of their joint work has increased accordingly. “Gyre”, in fact, never sounds like a collision or a battle, but more like the result of two different minds working on the same wavelength, complementing one another and filling in the blanks. In three pieces of between ten and almost twenty minutes length, the duo totally encapsulates the listener with sound, building up a world, which label owner Jason Kahn accurately describes as “acoustic recordings (…) transformed into abstraction”. 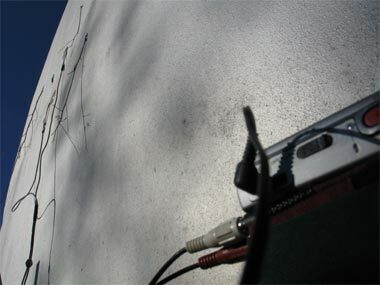 While the opening “Cast” still offers some harmonic guidance, with little drops of rain trickling into the picture and subaquatic murmurs moaning behind a transcendental drone, which breathes like a static choir, the remaining tracks entirely turn to processed field recordings: Gentle knocks on wood, grinding stones, distant rumblings, metal being hit, birds chirping and objects drifting inside a liquid-filled basin in “Weald” and smouldering and crackling noises, as well as impressions of a lonely worker in a huge warehouse on “Furl”. And yet, “Gyre” is never satisfied with merely presenting all of these recordings and of using them as a showcase for the possibilities of technological treatment. In all cases, the source material has been moulded into a flowing piece of music with subtle changes, multiple layers.of aural events and a vast deepness. Behind the natural appearance of these compositions lurks a galaxy of infinite proportions, an endless pit of hollow structures, which lend them a majestic.aura. Just like one were stepping into a thousand year old cathedral, the mystery remains wordless and intangible. If the mooing of a cow can equal a chord change, if a drop of water can resonate like a melody and if an empty barn can take the place of an orchestra, then this is the point where sound art and traditional Western composition slowly converge. It should be amply clear, that this kind of music takes up a space of its own and does not require for its actors to be in the same room at the same time. It therefore bears no surprise, that this album, despite its closeness, was mixed and remixed in three different countries. Still, as the air-line distance was increasing, Nehil and Grzinich could have easily lost sight of each other and have gone their separate ways. The internet and regular mail prevented that and made”Gyre” possible. Again: Thank god for that. For more than a decade Seth Nehil and John Grzinich work together, playing highly processed acoustic recordings of them playing together. You can imagine them sitting together in the woods, in a cave or on the top of a hill with a small array of wood, glass or metal, and producing sounds with that. 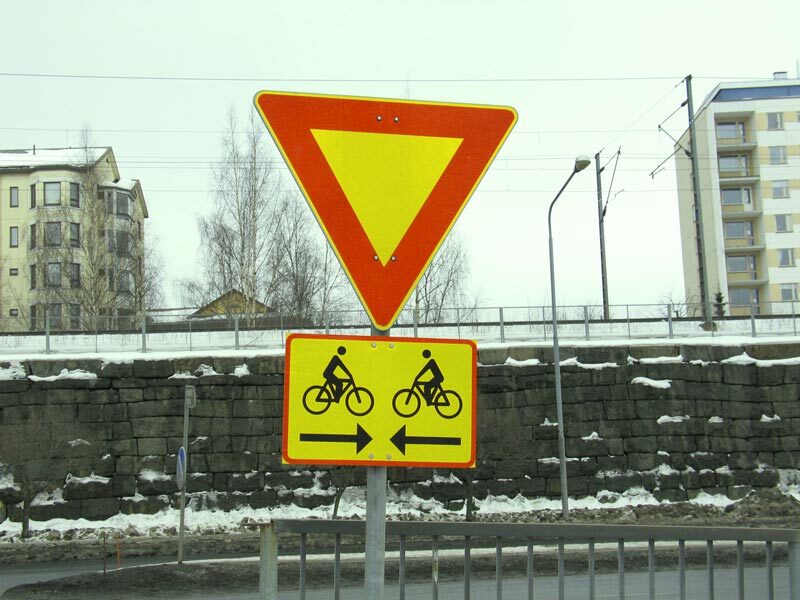 The natural acoustics also play a role: the acoustic space or the wind or the rain. Recordings of such pieces are combined together in the studio and formed into lengthy pieces of drone music. ‘Gyre’ is their third release, following ‘Stria’ (see Vital Weekly 360) and ‘Confluence’ (see Vital Weekly 353), which were companion releases. On ‘Gyre’ we find three of these pieces, in which the environment sinks into the playing of the musicians, such as in ‘Cast’, which has the rumbling of acoustic objects, gradually fading over into the sounds of wind and rain. 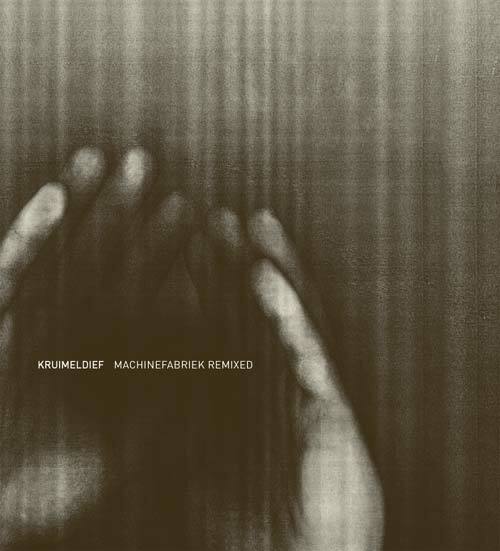 The drone music of Nehil and Jgrzinich may not have changed since their first two releases, but it’s quite still a highly captivating journey and a strong, personal view of drone music. That makes this most worthwhile. 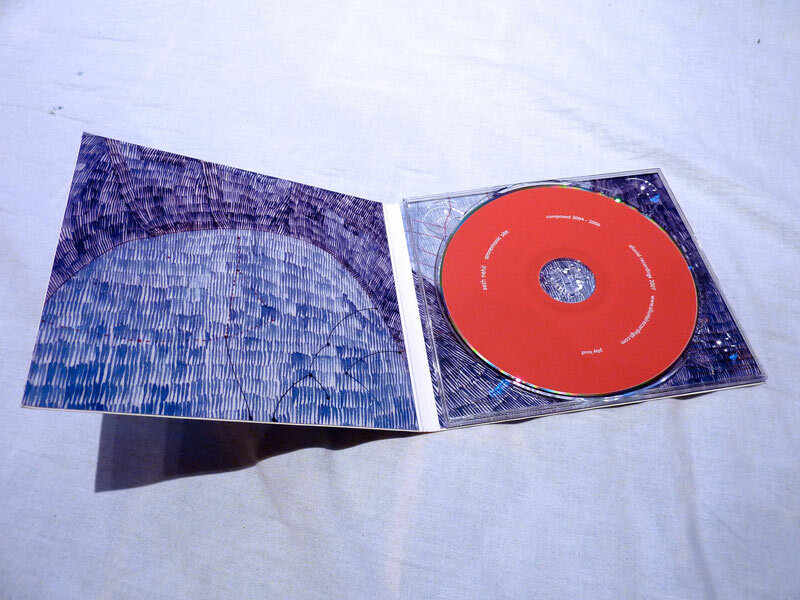 Seth Nehil and John Grzinich are two sound artists, both having worked with audio and video on various CD’s, performances and exhibitions.”Gyre” is their third collaborative release and was recorded in Finland, Estonia and Italy. The facts sorted out, it’s time to write about their recordings, which were composed using location-based “sound actions” which were later shaped in the studio. On the first track, this sounds like a combination of processed field recordings and improvised playing on found, self-made or imported items whose sound could best be compared to rhythmic instruments like the Kalimba. A hollow and gusty drone forms the backbone, over which Nehil and Grzinich “play”, scratch and shake these items. The duo manages well to build a tense atmosphere and structure their elements in a way that keeps the listener attentive. Gyre is highly textural music, almost palpable in the way it inspires visions in the mind’s eye. Like the dream world’s reconfiguration of familiar artifacts, Gyre spins a web of hallucinatory sound forms, and to the mind that’s willing to enter, the album’s ambience can be quite enveloping. Users of field recordings are sometimes said to play their environments, and for Nehil and jgriznich , this statement might be applicable. But what seems more appropriate is the idea that the duo are not just playing their surroundings, but redefining the context in which they’re heard. The duo don’t engage their recordings passively, and they’re in constant interaction with their environments, both during the recording process and in the studio. Luckily, the album is as immersive for the listener as it likely was for the artists. Gyre was originally presented as a four-channel sound piece for Correnti Sonore 05, Tarcento Italy. 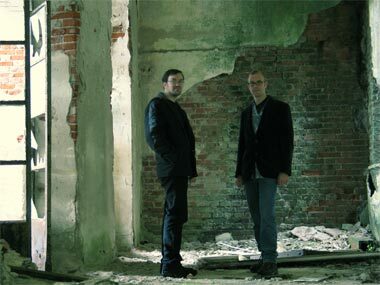 Seth Nehil and John Grzinich recorded the source material in New York and Estonia through 2005, and the resulting three pieces all cleave fairly strongly to post-processed, gently dislocated field recording “composition.” It’s not exactly an under-populated field, and at times Gyre struggles to distinguish itself from similarly-minded recordings. The duo are fascinated with resonance, tracing and testing the properties of spaces through “sound actions” and then building new architectures through juxtaposition and a cool editing hand. These recordings offer a kind of psychogeographic hauntology, the displacement caused by manipulation rendering the original spaces somehow absent, yet present: you’re constantly trailing an idea of an origin without recourse to any “real” referent. Nehil and Grzinich are smart composers, though they do often rely on wind-tunnel atmospherics as scaffolds for their compositions: not a bad thing, but they sometimes risk over-homogenising their creations. 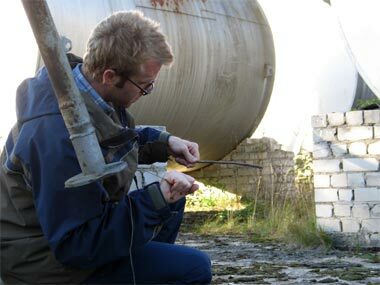 Gyre is a sound art project which investigates, and then renders abstract, acoustic experiences of place and location. The collaboration of Seth Nehil and John Grzinich has no doubt been informed by the vast distance which separates their homes in, respectively, Oregon and south east Estonia. The pair work acoustic material from “empty barns, forests, fields and hills” into heavily processed passages. The process is most recognizable in “Weald”: sparse, echoing taps and gongs sketch out the contours of their surroundings, as they ring and report back from distant surfaces. But Nehil and Grzinich also invert such notions. For “Cast”, they use their source sounds not to imply or describe any kind of space, but to build a gathering slew of thickly textured sound, which enters into the listener’s space like a concrete object.